Bike delivery available in Nerja, Torrox, Frigiliana and inland villages. 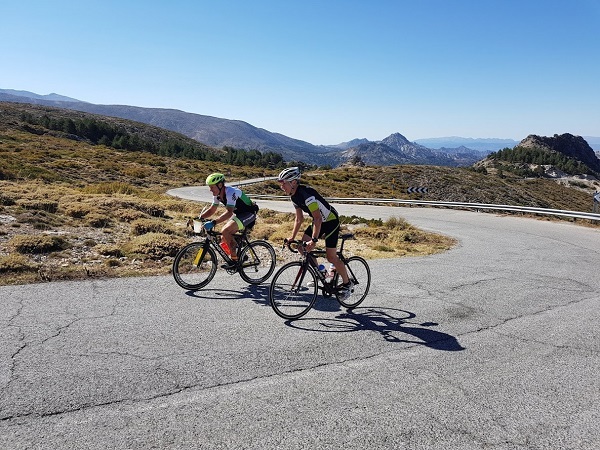 Cycle Nerja was formed by cycling enthusiasts Steve and Helen to offer cyclists staying in Nerja and its surrounding areas the opportunity of a tailor made cycling experience. Steve and Helen have extensive knowledge of the best routes, towns and places of interest, and they happily provide this useful information to their customers.